A fundraising video is a great way to pull at the heart strings of a targeted constituent group while also relaying the technical information in a more attractive manner. 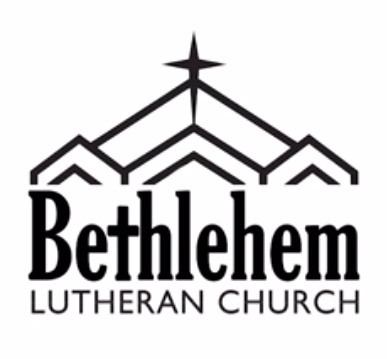 So when Bethlehem Lutheran Church of Aberdeen, SD contacted us to help with their expansion dreams, we encouraged them to use video production as a way to tell the story and make the case for expansion. Are you or your company looking to make a big announcement? Let us help you be the innovator that creates a lasting impression through one of our amazing videos. Contact us today to get things rolling!